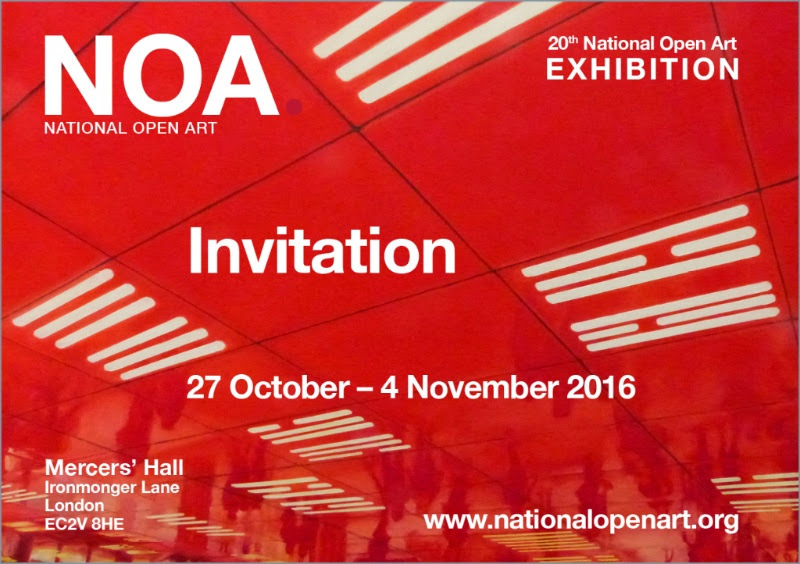 The 20th National Open Art Exhibition is the culmination of a premier Open Art Competition which invites the UK and Irish artists of all ages, both students, emerging and established practitioners to compete for over £50,000 of prize money annually. The charity which runs it is Not for Profit and champions creativity across the entire UK. The exhibition is similar to the Royal Academy of Arts Summer Exhibition but for the first time, this is being held in the heart of the City of London. We hope members of your Court and Livery will visit to see this free admission exhibition for which the opening times can be found here. 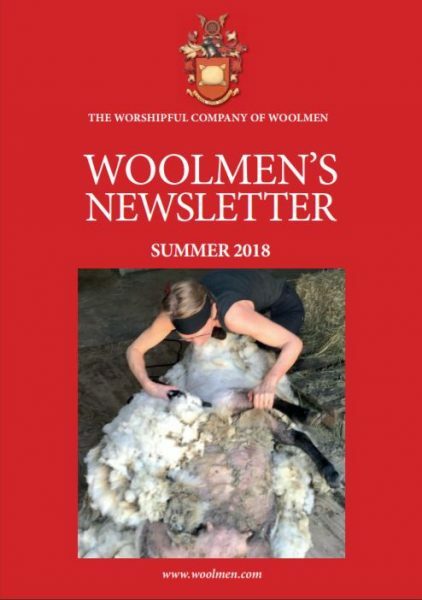 Our chairman is a long-standing Liveryman of the Worshipful Company of Barbers.